I first met Joanne who I photographed her friend’s wedding and she was a bridesmaid. After she booked me, we set up her and Michael’s engagement session in Brooklyn. When we began chatting I learned that Joanne is a NY fashion designer and was planning to design and make the 2 gowns for her engagement session! The session was insanely beautiful and I couldn’t WAIT for the wedding! Fast forward 6 months and here we are! Unbelievably, Joanne designed and made all THREE of her wedding gowns, all 8 bridesmaids dresses, 2 flower girls dresses and both mom’s gowns! She had one main wedding gown that she wore for all the photos and the ceremony. After the ceremony she changed into a stunning red gown to dance with her sweet daddy. Later in the night, Joanne changed one last time into a fun party dress! I loved her detail shots, and she even brought mini wooden spools of ribbon for me to use for the ring shots. 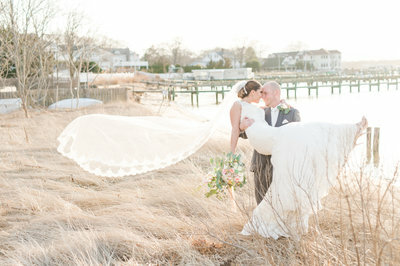 I always love when bride’s incorporate things into their day that is significant to them. Joanne and Michael decided to do their first look and most of the wedding photos at the Frelinghuysen Arboretum..all the tulips were in bloom and it was GORGEOUS! Afterwards we went to their venue, the Park Savoy Estate, for some additional photos and the rain came pouring down just as we were finishing up. The ceremony ended up being moved inside, but was still so beautiful. We were super thankful the rain held out for all the photos! Jam Music Events had the crowd dancing all night, and as always we had a great time working alongside videographer, Jose, from Delia Studios. 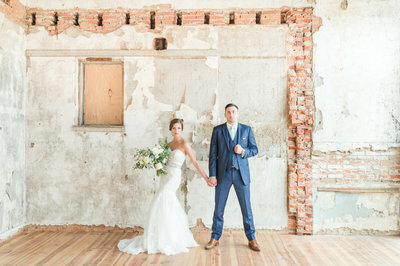 Congratulations Joanne and Mike! NOW INTERVIEWING COUPLES FOR 2019 and 2020! 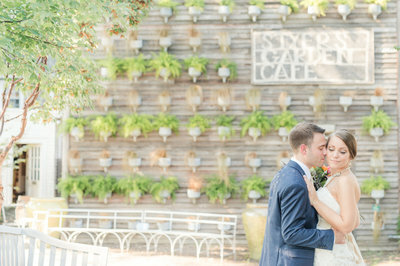 Love this Park Savoy Estate wedding? PIN the image below or any of the pictures in this post!